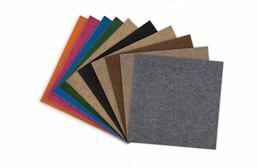 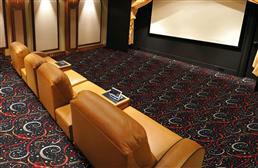 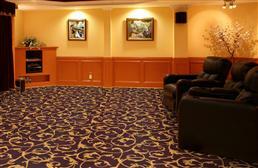 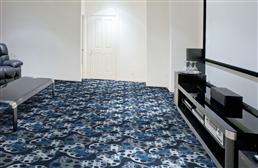 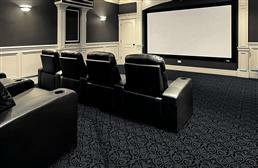 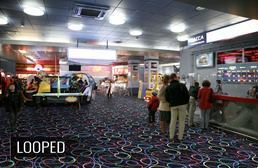 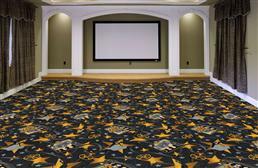 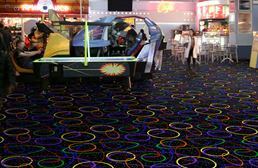 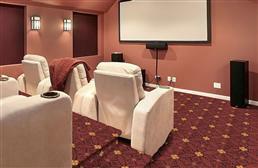 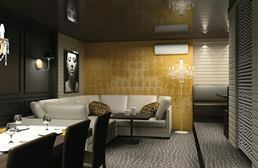 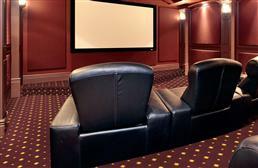 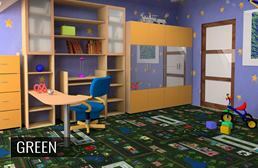 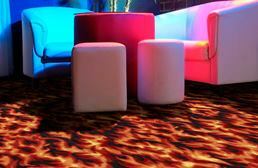 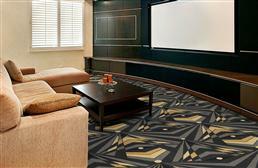 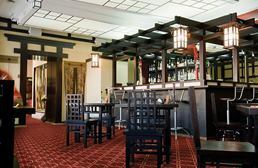 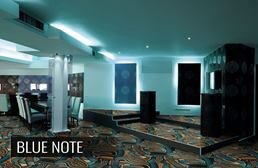 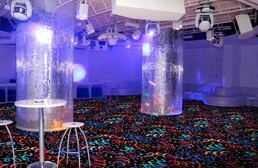 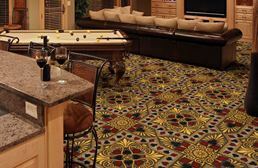 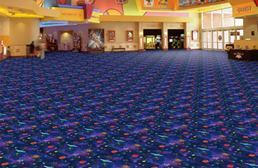 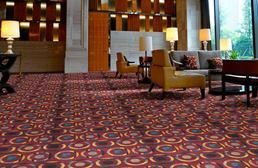 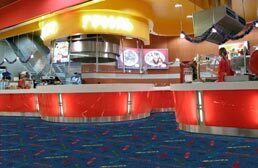 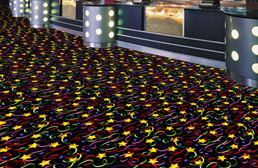 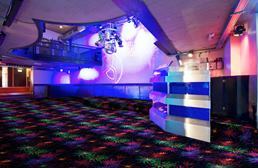 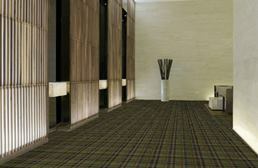 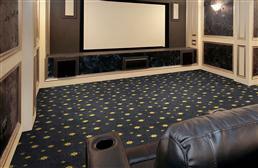 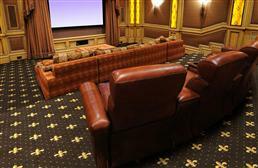 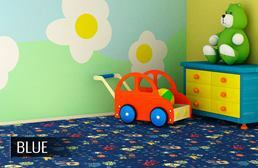 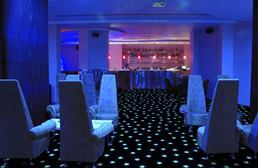 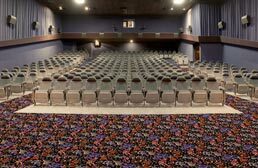 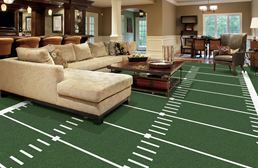 Flooringinc.com has a wide variety of options to help you upgrade your home theater room! 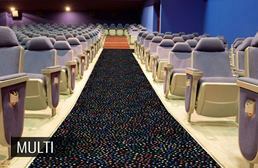 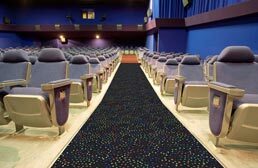 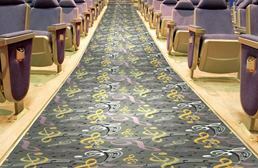 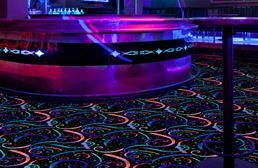 No matter the size of the room or brands you prefer, we are sure to have the perfect floor option for your home theater carpet needs. 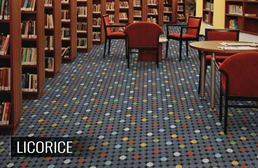 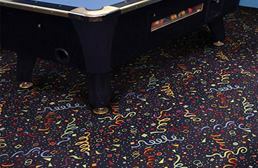 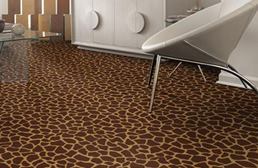 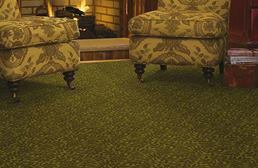 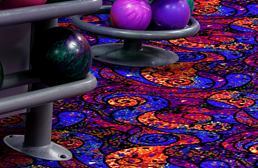 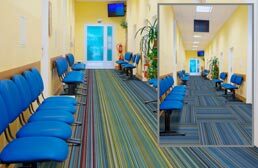 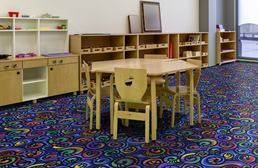 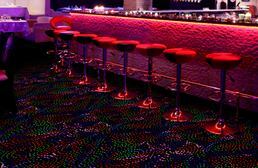 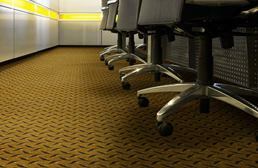 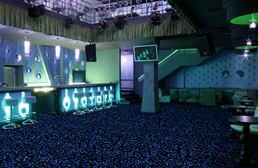 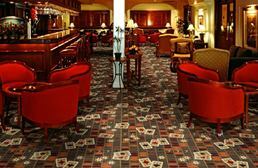 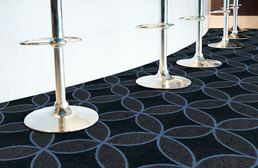 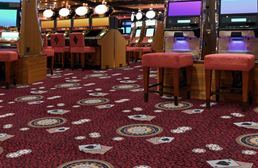 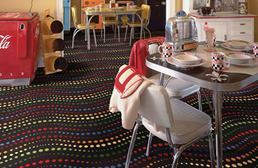 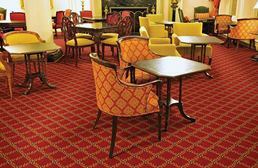 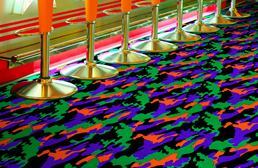 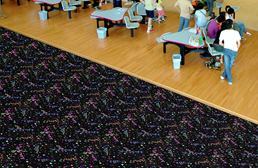 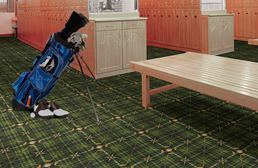 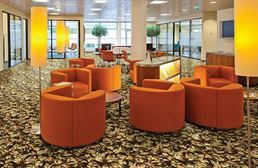 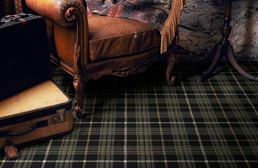 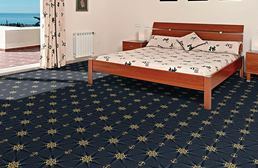 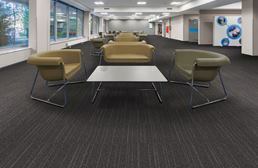 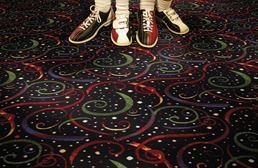 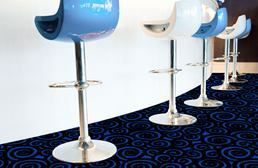 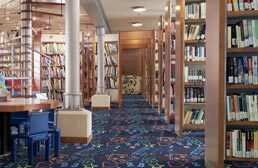 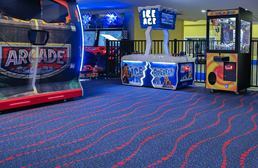 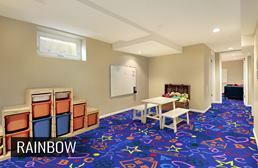 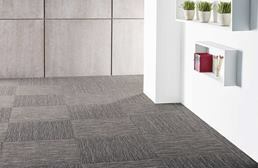 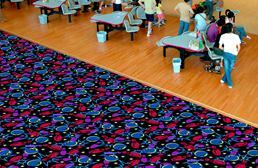 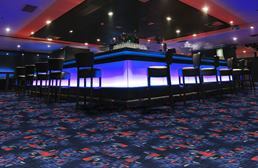 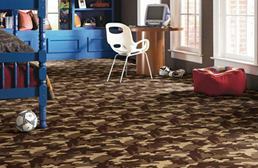 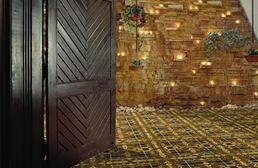 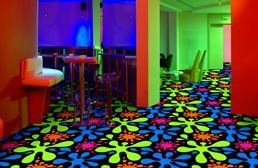 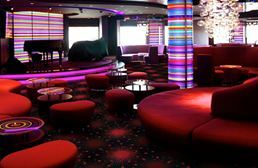 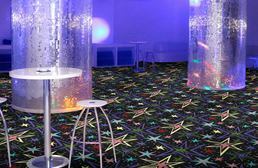 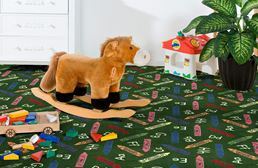 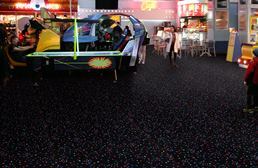 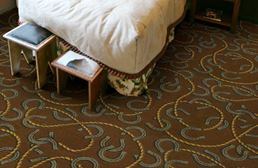 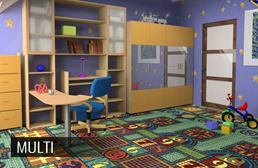 With patterns ranging from fun themes such as glow in the dark, to floral damascus patterns, to more traditional birdseye type patterns, Flooringing.com has plenty of options for your unique space. 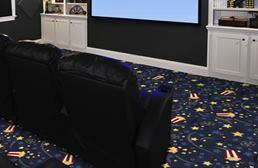 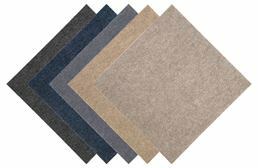 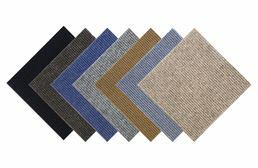 Order your free samples today and call (866) 416-6388 to speak with one of our flooring specialists so we can help you with the home movie theater of your dreams.